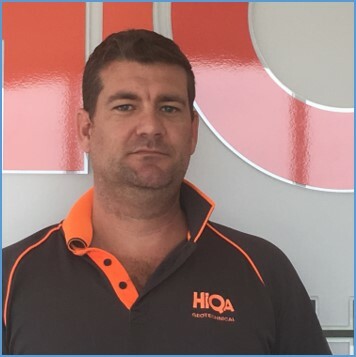 Paul joined HiQA in 2012 after leaving the military, and has since completed a Certificate IV in Laboratory Techniques. Paul has experience wide and varied, including conformance testing for quality control for civil construction, asphalt sampling, environmental sampling, and geotechnical investigations for geological engineering, laboratory, and field testing to Australian and NT standards. In his spare time, he enjoys vintage cars, music, and the great outdoors.  Daniel joined HiQA in 2013 as a Senior Technician. Since then, he has been working from our Darwin lab, doing a lot of remote work, and excelling to take on a temporary Site Manager position. He has a Certificate IV in Laboratory Techniques, NATA Signatory, and skills in field testing, mechanical knowledge, and operating heavy machinery. In his spare time, he enjoys fishing, camping, and making modifications to his 4WD. 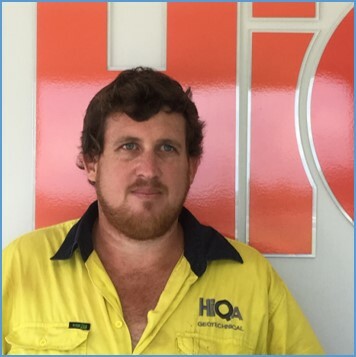 Daniel joined HiQA in 2010 as our Laboratory Manager in Darwin. Since then, he has overseen the day-to-day business of the lab, and significantly improved our policies, procedures, and day-to-day operations. 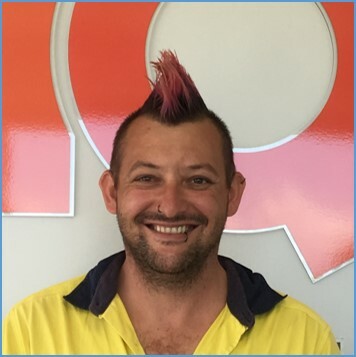 He has completed a competency-based traineeship as a Soil Technician, has NATA Signatory Accreditation, and NATA Accreditation in AS & NT Standards for Construction Testing. In his spare time, he enjoys riding motorcycles, sampling wine, and discussing politics. 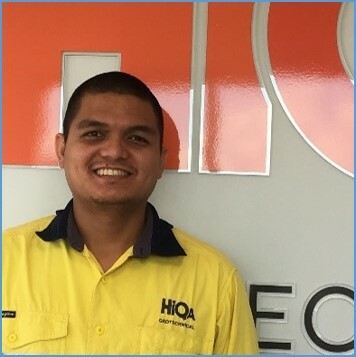 Aldrin joined HiQA in 2012 as a Laboratory Technician, a role which involves a range of day-to-day tasks in the lab, such as carrying out definite testing techniques and issuing laboratory testing results. In the laboratory, Aldrin is a Jack of all trades. With a Philippines-recognised Bachelor of Science in Civil Engineering under his belt, he continues to improve and impress every day. In his spare time, he enjoys playing basketball. 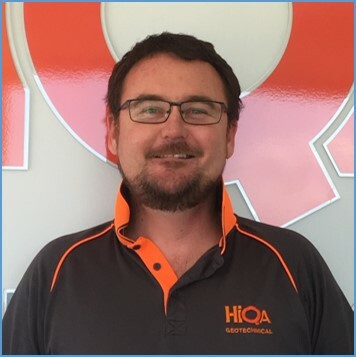 Steve joined HiQA in 2016, and heads up the Alice Springs lab as Laboratory Manager. In this role, he continuously strives for self-improvement and the improvement of policies, procedures, and the day-to-day running of HiQA. He has a Diploma of Laboratory Operations and Techniques, and 13+ years’ experience in the field. In his spare time, he enjoys spending time with his family, fishing, and 4X4. 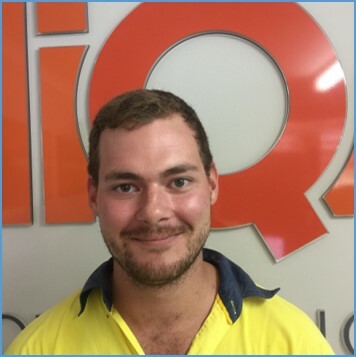 Jorden joined HiQA in 2015, and has since completed a Certificate IV in Laboratory Techniques. He is now in the process of completing a Diploma in Laboratory Technology, and continues to gain experience within the construction materials testing industry. He is a skilled off roader, and has a radiation licence, white card, and first aid certificate. In his spare time, he enjoys exploring the world of science. Jorden is the youngest member of our leadership team. 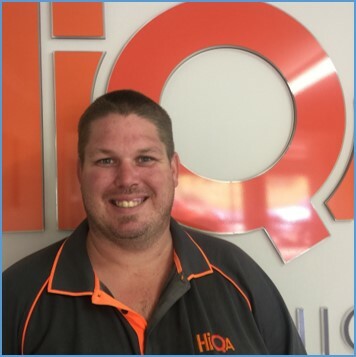 In 2008, Luke purchased HiQA and has since grown the business to three base laboratories in the Northern Territory. Since inception, Luke has successfully managed the business with increasing turnover and a strong focus on safety, customer satisfaction, and continual company improvement. A technical expert in all things soil, aggregate, and concrete, Luke has over 16 years’ experience, an Advanced Diploma of Laboratory Management, and is a technical assessor for NATA. In his spare time, he enjoys following the footy, automobiles, and horse racing.